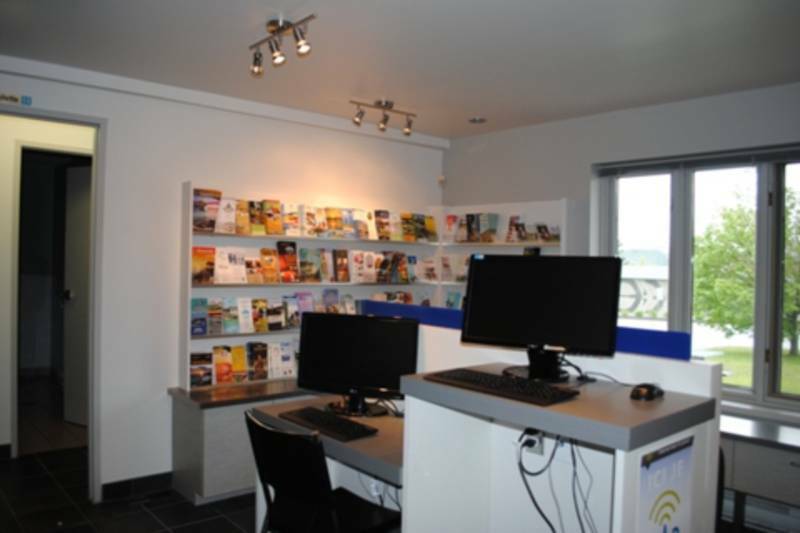 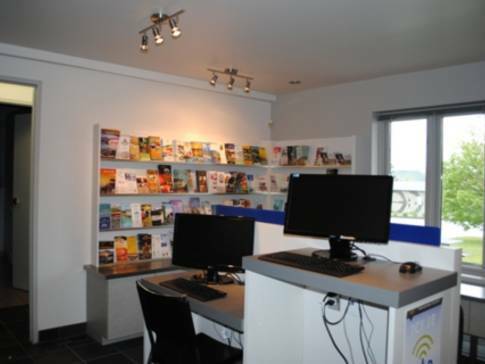 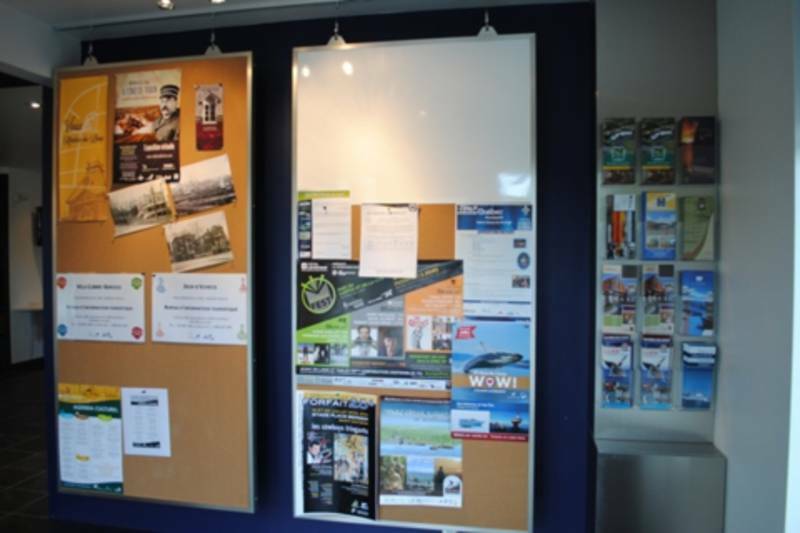 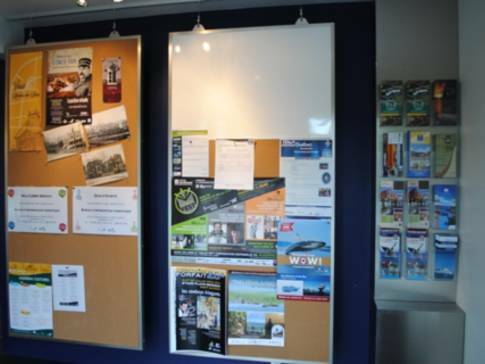 This tourist information office is conveniently located on boulevard de l'Hôtel-de-Ville in Rivière-du-Loup. 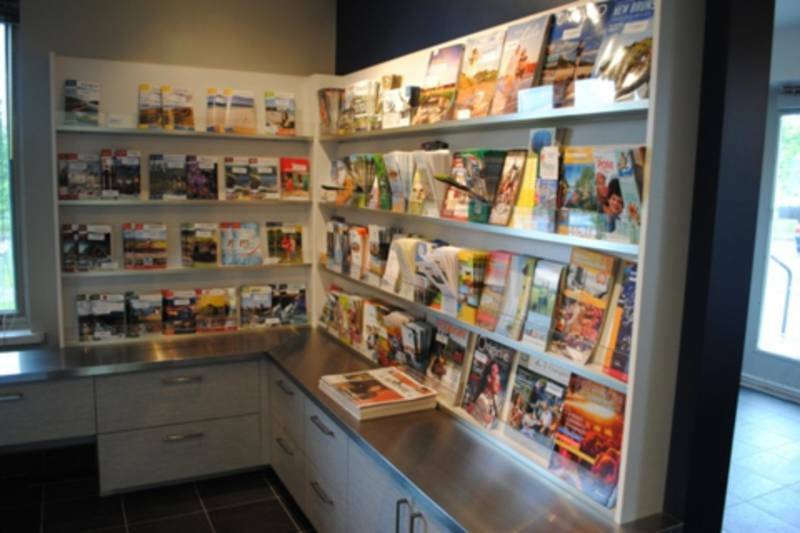 Tourists can obtain information about all of the attractions to visit and the tourist services available in the region. 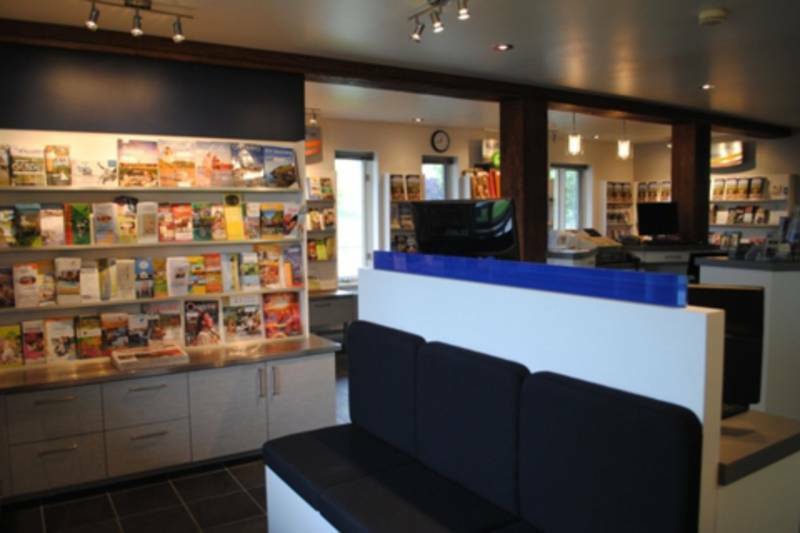 There is also a reception and orientation centre for the Saguenay-St. Lawrence Marine Park. 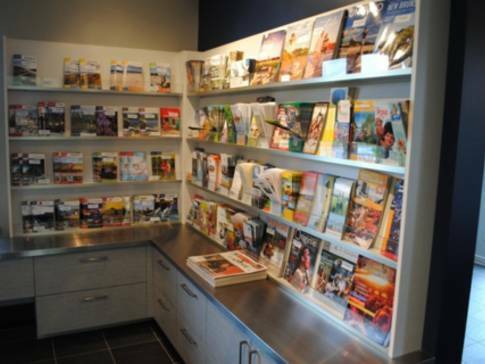 Road maps are sold onsite. 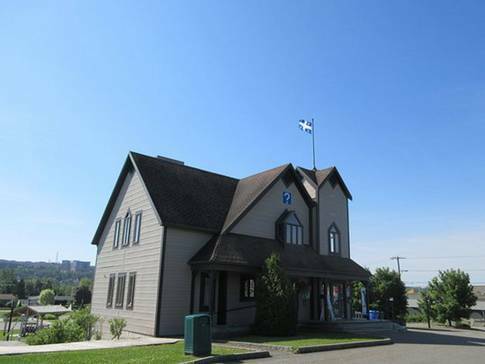 A big family park is situated nearby.